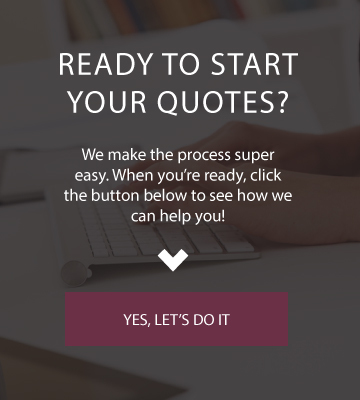 For nearly 50 years, Paragon Underwriters has demonstrated a commitment to providing Michigan lawyers with top-quality, customized professional liability insurance. 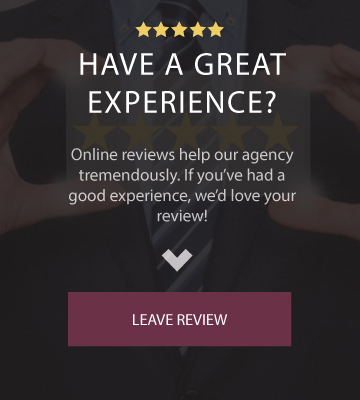 We focus on the best coverage for our clients, not the lowest price. 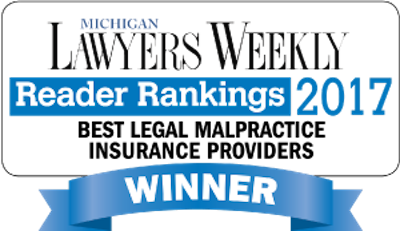 To ensure best-in-class coverage for our clients, Paragon proudly partnered with CNA in 2007 to become CNA’s Exclusive State Administrator for Michigan law firms with less than 35 attorneys. 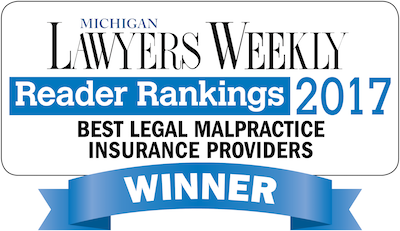 CNA is the nation’s #1 largest writer of legal malpractice insurance for law firms of all sizes and offers the broadest policy language available in Michigan. Largest writer of legal malpractice coverage in the U.S. Optional coverages available including First Dollar Defense, Unlimited Claims Expense Outside Limits, and more! CNA Connect, a small commercial package policy, offers broad and relevant property and liability protection with a wide range of coverages, limits, and deductible options that go well beyond industry standards. Employment Practices Liability coverage insures you in the event of an employment-related liability claim like sexual harassment or wrongful termination. Learn more about EPLI today! Cyber Liability, an optional separate policy, will respond to privacy injury liability resulting from the unauthorized disclosure of private information, as well as the costs to comply with any applicable privacy law or regulation. Umbrella Coverage provides excess coverage to help prevent the devastating effect one large claim could have on the financial viability of your business. Workers’ Compensation coverage delivers the necessary and important statutory medical and indemnity benefits to employees for injuries arising from their jobs. *Potential savings are determined by the specific lawyer and his or her practice. Savings are applied only to the individual, not a firm. Savimgs can only be obtained by providing a current eligibility report found in the ICLE My Account area at www.icle.org.